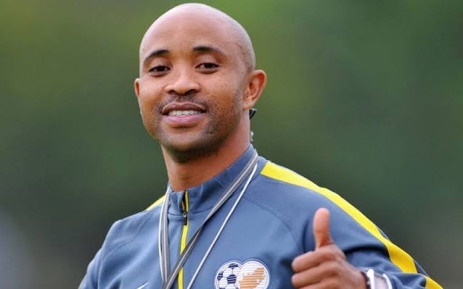 WITH just 40 days remaining before the 2019 Fifa Under-20 World Cup in Poland, South Africa coach Thabo Senong has started preparing his lads for the tournament. Yesterday, coach Senong announced a 26-man squad that is expected to assemble for camp on Wednesday. The team will play four friendlies as part of the preparation for the World Cup. Next Friday, Amajita will fly to Saudi Arabia for two friendly matches against the Asian side on 22 and 25 April. The other two matches that have been confirmed as part of preparations are against Uruguay on 15 May and Ukraine three days later. Senong said players such as Monaco striker Lyle Foster will join them just before the tournament starts. In the World Cup, Amajita have been pitted in Group F with Argentina, Korea Republic and Portugal. “We’ve sourced a lot of information about the teams we will play against in our group. Countries like Argentina, Korea Republic and Portugal are good teams. But it’s a side that prepare and plan well that will survive our group,” added Senong.